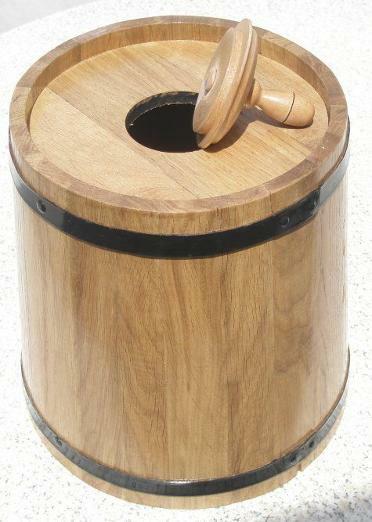 MaltaWebShop.Com is a Malta based Online Gift Shop that offers Wooden Barrels, Kegs and Casks for Vinegar Making. 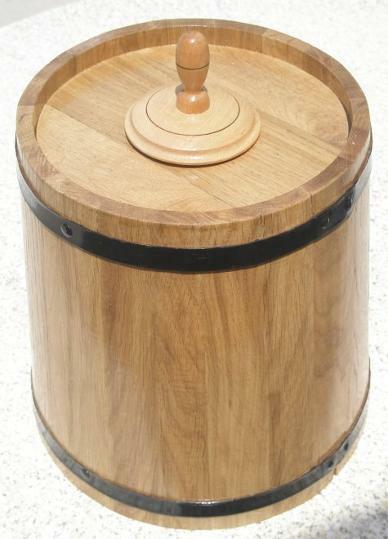 Wooden Vinegar Macerating Kegs - These wooden kegs are traditionally hand crafted from kiln dried East European oak staves which imparts special flavours into your home made vinegar. As can be noted, these kegs have a opening hatch with lid and handle that facilitates vinegar making and macerating. Quite hard to source from within Malta, this keg is currently available only in 10 litres. A variety of food grade compatible taps are available if required at extra cost.